Bittrex is a US-regulated cryptocurrency exchange that caters to customers in a growing number of US states and internationally. The exchange offers 285 crypto assets and competitive fees on major crypto pairs. Founded in January 2014, Bittrex Inc (Bittrex) is a US-based cryptocurrency exchange with its headquarters in Seattle, Washington. Bittrex offers nearly 300 crypto assets on its web-based trading platform and caters to miners with a steady-state solution that automatically converts crypto to other base crypto assets. In May 2018, Bittrex launched fiat trading pairs and deposits in USD for clients with verified accounts in California, New York, Montana, and Washington State, as well as for international customers. To help investors select a trustworthy exchange, we have created a proprietary 1-100 score (the higher the better) of overall trustworthiness, which we call the Trust Score. Here is our trust summary for Bittrex. The following table summarizes the different investment products available to Bittrex clients. The fee for trading at Bittrex generally stands at 0.25%, although this can range from as low as 0% to as high as 7%, depending on the crypto pair. 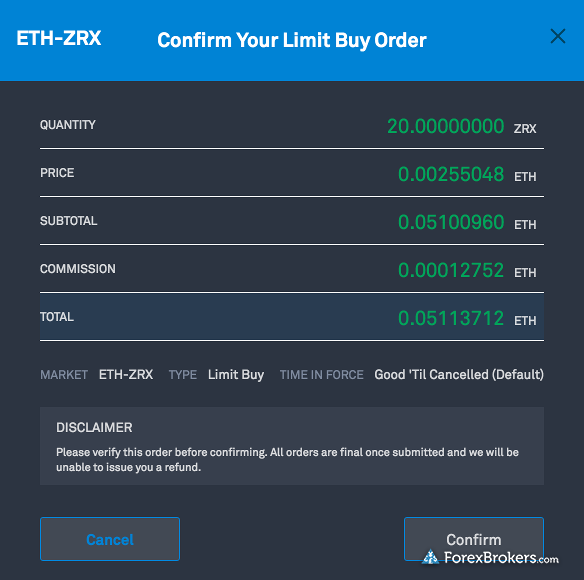 On popular pairs such as BTC/ETH the broker’s spread is zero, making it competitively priced for traders exchanging between bitcoin and ethereum. Bittrex offers a hosted wallet solution whereby users can enable Two-Factor Authentication (2FA) as well as IP address white listing to enhance user security. The broker also includes email verification when carrying out basic operations such as logging in, and transfers to help increase security, provided a user’s own credentials have not been compromised externally (i.e., a hacked Gmail account, phone, or other ways in which a user’s login credentials could be compromised; such an intrusion would make any broker’s security methods ineffective, and thus users must always exercise great caution in protecting their personal information). 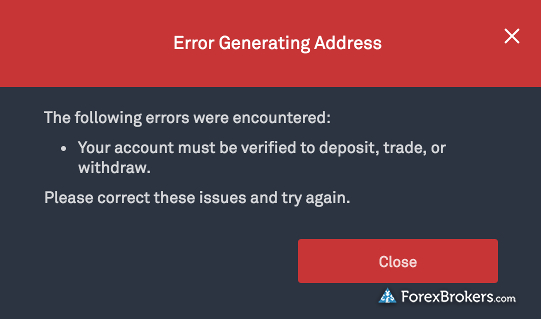 One minor issue that should be corrected is the Ethereum deposit address showing in Hex format. The address was not fully visible and I could not scroll all the way to the end of the address, leaving the copy/paste option the only way to check the entire string. This makes it hard to compare the end of the address when pasting, which creates an opening for a potential clipboard hijack (where the address pasted may not be the same as the address copied). Bittrex provides a web-based trading platform as its sole medium for traders to buy and sell crypto assets. 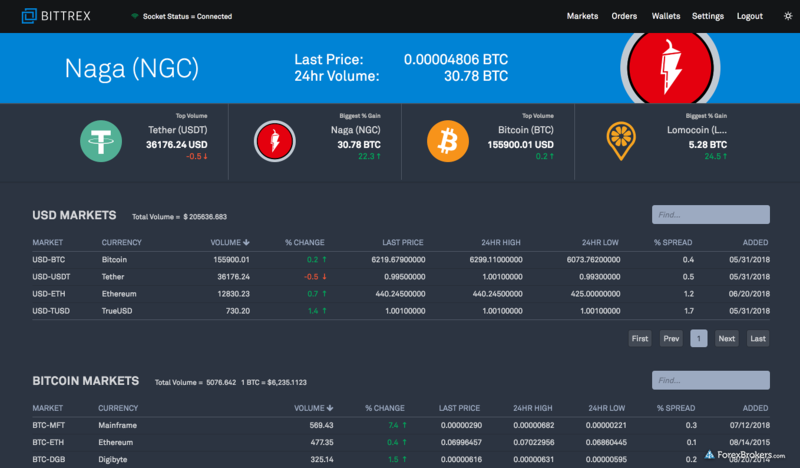 The platform comes with a user-friendly navigable interface that offers basic modules such as market rates, charts, order book, and an integrated wallet and some reporting tools. I was pleased to notice that the chart drawings are automatically saved, so even after switching instruments the platform remembers your last indicators and drawing tools added to the chart. The charts have a generous number of indicators, with 103 studies available. Complementing these indicators are 18 drawing tools and 12 chart types. 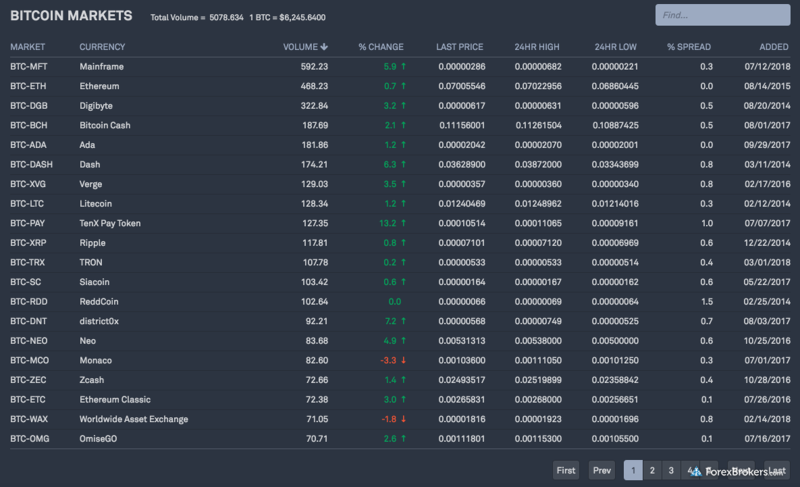 I was impressed by the charts’ performance on the Bittrex web platform. There is also a social sharing feature for charts that makes it easy to publish a snapshot of the chart online. Moving to the trading side of the platform, which is located just further below when scrolling down from the charting section is the depth book, which is not very detailed. However, the order book provides a trade ticket window where users can quickly place orders. It’s worth noting that when selecting the amount of crypto assets to trade, the corresponding counter currency amount is not automatically updated in the trade ticket, which requires the user to enter the value manually. 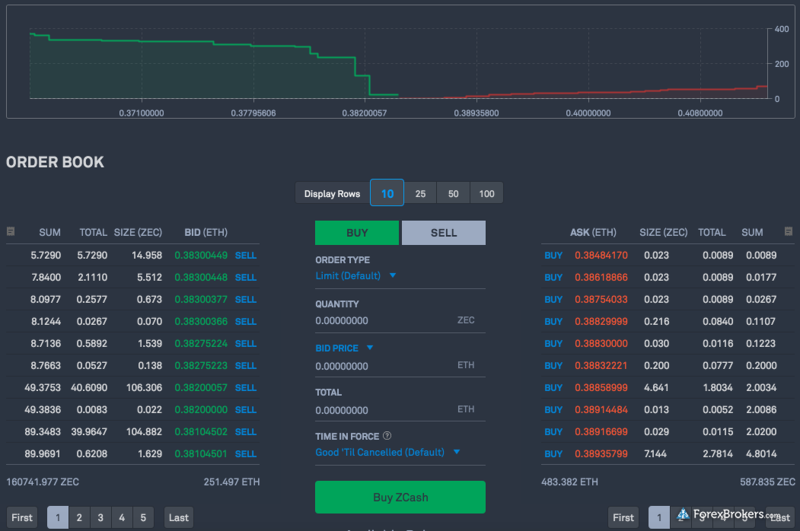 Once entered, the max buy button is usable, although there is no option to slide the value to adjust the trade percentage, as is the case with Binance’s offering, for example. Another small limitation is that the number of tradeable crypto assets is not listed on a single page but rather on different sheets users must click through if they want to see all the crypto assets on one list. On the flipside, the list of crypto assets also acts as a screener, allowing users to sort assets by volume and daily percentage change, which makes it a useful tool. While Bittrex announced its intention to develop a mobile app as far back as 2014 (as per a Twitter post), the broker has yet to fulfill this goal, which weighs down on Bittrex’s overall offering. 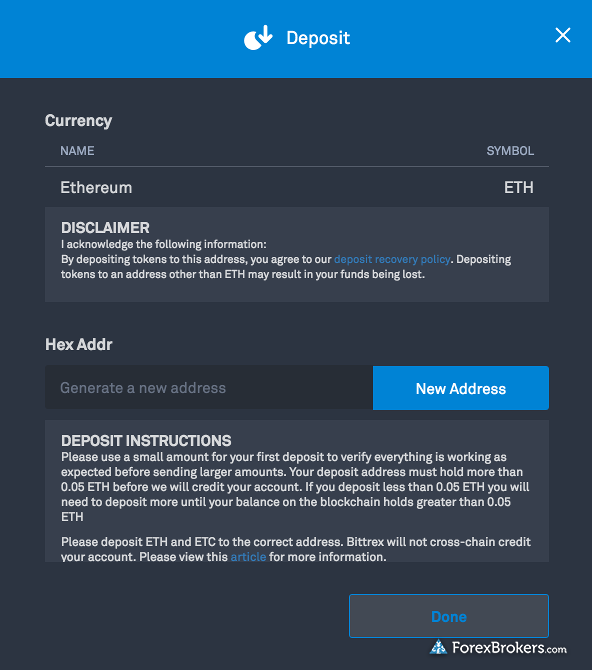 Compared to many crypto brokers that permit deposits from unverified accounts, Bittrex requires users to verify their account first before a deposit address can be generated. Once an account is verified by submitting proof of ID, users begin with a 100 btc withdrawal limit. The broker offers auto-sell, which acts as a steady-state solution to automatically convert a user’s non-bitcoin specified crypto balance into bitcoin, whenever the balance exceeds the minimum threshold to trigger the auto-sell feature. Bittrex offers a wide array of crypto assets, some of which are at competitive commission rates, and maintains regulatory status in an increasing number of US states. 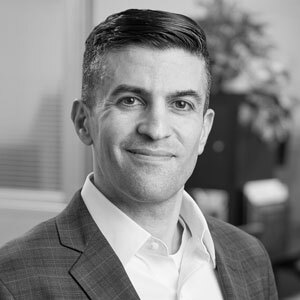 While the broker’s lack of presence in certain states and the absence of a mobile and desktop platform weigh down on its offering, Bittrex remains one of the few surviving crypto exchanges in the US that is still in business and continues to grow. Accordingly, we expect Bittrex’s offering to improve, as there is much room for enhancements – such as in its web platform, the addition of a mobile app, and through further regulatory licenses outside of the US. Select one or more of these brokers to compare against Bittrex. Find out how Bittrex stacks up against other brokers.